Buick has unveiled the 2014 LaCrosse, ahead of its debut at the New York Auto Show. It features revised styling, an upgraded interior and several new safety options. Buick has unveiled the 2014 LaCrosse, ahead of its debut at the New York Auto Show. Described as a "landmark luxury sedan," the facelifted model has new bumpers, a revised grille and LED-infused headlights. The changes are less noticeable out back but include additional chrome trim and restyled taillights. The cabin benefits from a number of changes including a digital instrument cluster, a revised center console and a new IntelliLink infotainment system. There's also improved seats and a repositioned shifter. The model will also be offered with a new Ultra Luxury package that adds semi-aniline leather seats, Shadow Tamo Ash wood trim and synthetic suede accents. 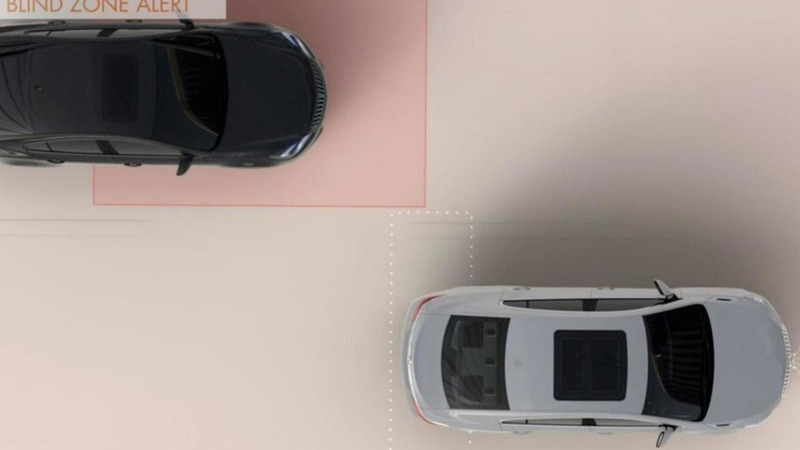 In the tech department, the LaCrosse gains several new safety features including Side Blind Zone Alert, Lane Change Alert, Lane Departure Warning, Forward Collision Alert, Rear Cross Traffic Alert and Automatic Collision Preparation. The model also offers Adaptive Cruise Control and a Safety Alert Seat that vibrates to alert the driver about an impending crash. Under the hood, two different engines are available. The entry-level model has a 2.4-liter four-cylinder that develops 182 bhp (136 kW) and 172 lb-ft (233 Nm) of torque. It is backed up by an electric motor that contributes an additional 15 bhp (11 kW) and 79 lb-ft (107 Nm) of torque. Drivers can also opt for a 3.6-liter V6 which churns out 304 bhp (227 kW) and 264 lb-ft (358 Nm) of torque. Both engines are connected to a six-speed automatic transmission which can be paired to an optional all-wheel drive system. The 2014 Buick LaCrosse will go on sale this summer and pricing will be announced closer to launch.